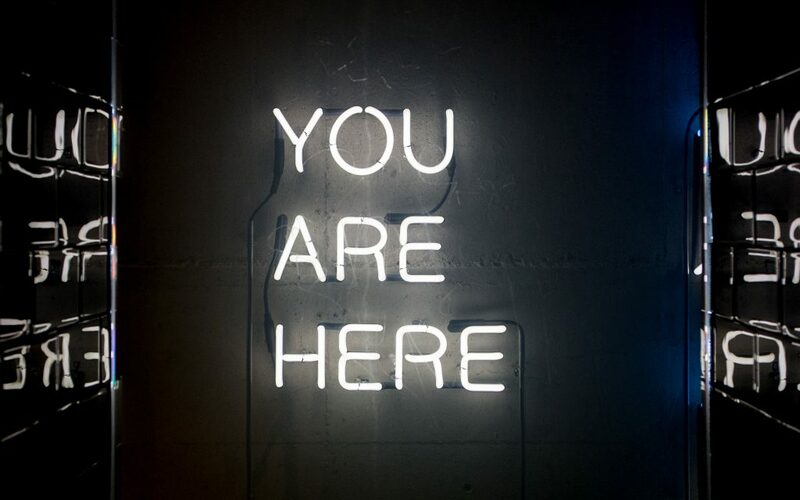 YOU ARE HERE! The familiar sign at the entrance of malls and other large public venues is a stark reminder, a life lesson, a reality check like none other—especially when applied to your finances. You must first determine where you stand before you can move forward with a plan to achieve your financial goals. Determining where you are is a lot more productive than putting your head in the sand about that growing stack of bills, your looming retirement, or other major event requiring financial resources. Granted, it can be scary and depressing to come face-to-face with overwhelming financial obligations and the glaring lack of income to meet them but ignoring them will only make matters worse. Meet Sherry. She had been a pampered princess most of her married life—until her husband contracted a terminal illness and passed away. He had tried to give her a heads-up on the various financial issues she and their two minor children would face, but she had refused to engage in any conversations about his imminent death. When the fateful day came, she was devastated by the loss of her loving companion and loyal security blanket. She had little insight into the cost of running their household and the business he owned. Further, she had convinced herself that since she was a creative person, she did not have a “head for figures.” She spent several months in denial—depressed, dodging creditors, and refusing to open the unending stack of bills that arrived daily. Finally, she called her friend Joan over to help her find her way out of the mire. Joan led her through the preparation of a “You are here” exercise that all women would be wise to prepare or review on a regular basis. You see, it was during the process of organizing Sherry’s bills to see where she stood that she and her friend Joan discovered a huge royalty check (in the stack of unopened mail) from a recording company for whom Sherry had written a hit song several years earlier. The amount was enough to make a significant impact on her outstanding bills. Do you need to acknowledge your reality, to determine where you stand? The task is simple but can be time-consuming. You must prepare two basic statements. The first one is the Balance Sheet. It is a snapshot of what you own (assets) and what you owe (liabilities) at a specific point in time—right now, today. Just list and total the estimated value of your assets (cash, jewelry, house, car, cash value of whole life insurance policy, etc.). Next, list and total all your outstanding debts (credit cards, car note, mortgage, etc.). That’s it; no fancy computer program or app; plain paper will be just fine, thank you! Now, the difference between your Assets and Liabilities is called Net Worth. If you have more Liabilities than Assets, you have Negative Net Worth. Don’t let this affect your self-worth. You are going to prepare a plan to get you to positive and excess financial worth. Now that you know where you stand, it’s time to get a handle on what you earn or receive and where it goes. It’s time to prepare a Statement of Cash Receipts and Disbursements. Unlike the Balance Sheet, which is a snapshot of where you stand at a certain point in time, this statement will disclose how much you receive and spend over a certain period of time. Usually, the period is for a month for cash planning purposes. Preparing this statement is not complicated, but can be time-consuming to determine. You will simply list all sources of monthly income and expenditures. Are you falling short of cash? Take your “reality” statements to God and ask Him to show you how to create more income (create a side business), curtail unnecessary expenditures (e.g., take your lunch four days a week), and save all excess funds. It takes knowledge, discipline, and an unwavering commitment to walk in financial peace. Believe that you will get there by God’s help and the support of those who are already walking in financial freedom. You can do this!